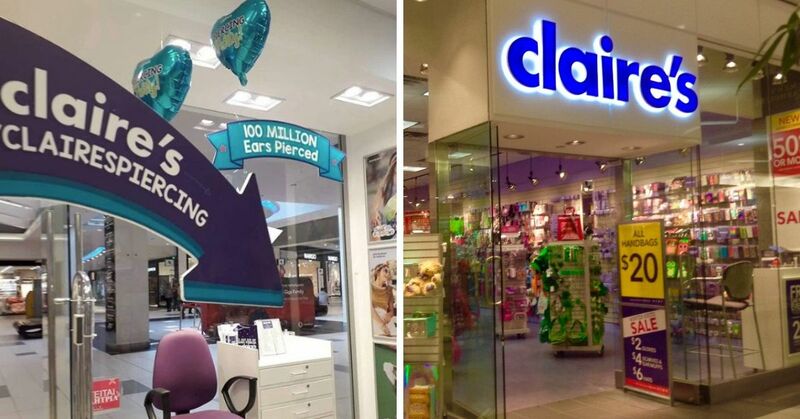 You thought your last move was stressful? Imagine packing for five parents and 18 kids. That was the feat Kody Brown and his four wives - Christine, Robyn, Janelle, and Meri - faced this summer as they moved their massive family. 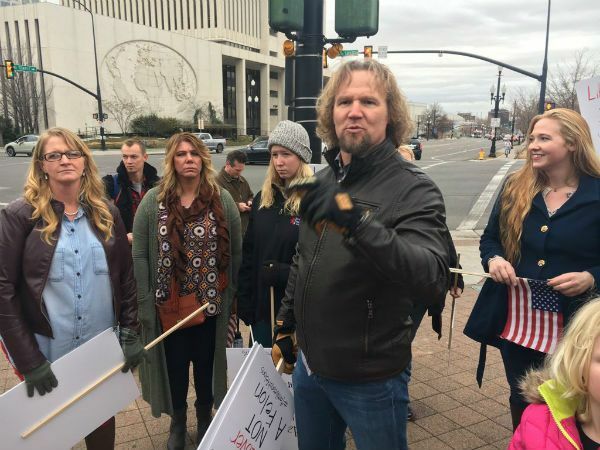 The controversial polygamists, and stars of TLC's hit reality show Sister Wives, are moving south for greener pastures, and it's their second big relocation in just seven years. As longtime fans will know, the Brown family's first move, from Utah to Nevada, involved a run-in with the law. "Utah is hostile toward polygamists." 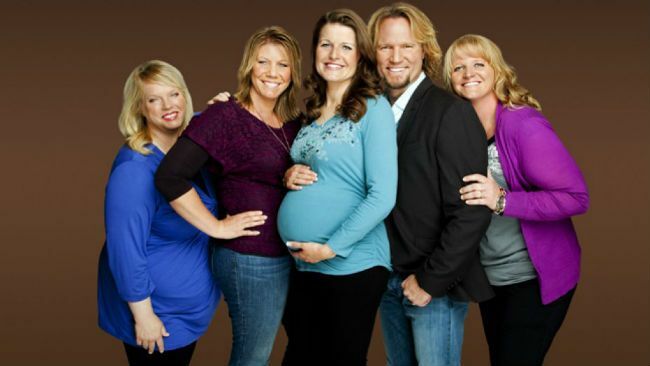 When Sister Wives debuted in 2011, Brown and his (then three) wives were living in Utah. 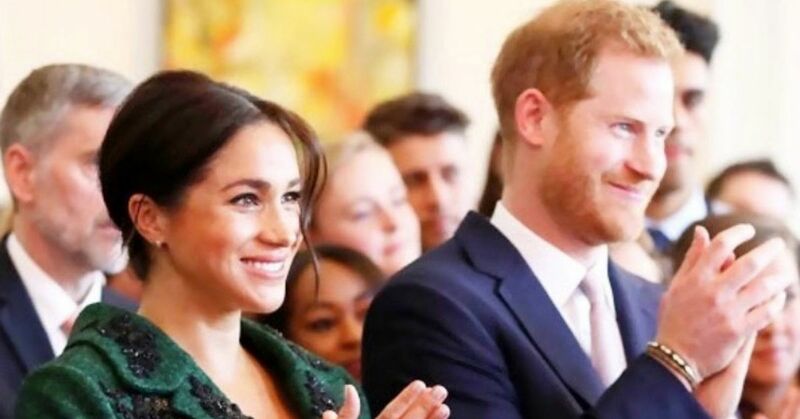 Brown is always married to just one of his wives, while the other women are considered "spiritual wives." While multiple marriages (bigamy) are outlawed across the country, Utah's strict laws rule out even living with a second spouse. The Browns consider their polygamy an integral part of the fundamentalist Mormon faith, and fought the state of Utah in court. While they won the initial case, the decision was reversed on appeal because the Browns had not been charged with anything - yet. Out of fear they could be prosecuted, the Browns packed up everything they owned in just three days, and relocated to Nevada. 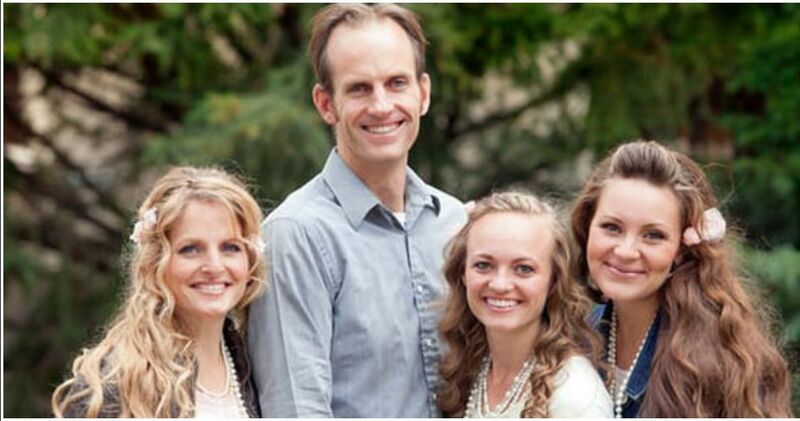 "Utah is hostile towards polygamists," Brown said in a recent interview. "There is a very natural and subtle discrimination from the public because of those antipolygamy laws." "We moved to heaven, but we're in living hell right now." For seven years, the Browns lived happily in a private community outside Las Vegas. But this summer, they started packing up again for a move to Flagstaff, Arizona. "We moved to heaven, but we're in living hell right now," Brown told the Associated Press about the huge task of moving his family of 23. 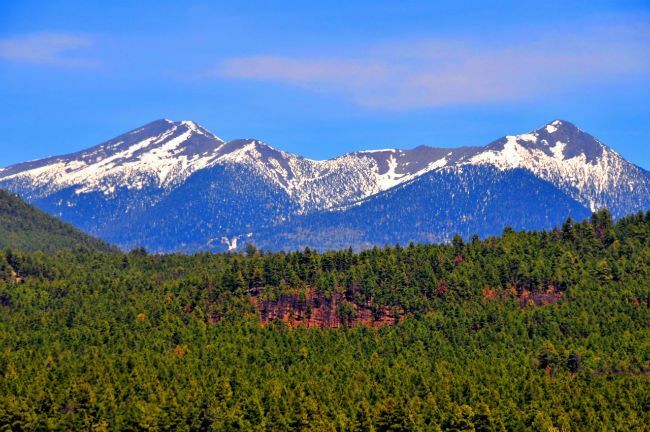 "We are looking forward to cooler temperatures, the mountain air, scenic views, and the slower lifestyle of Flagstaff," the family told People last month. 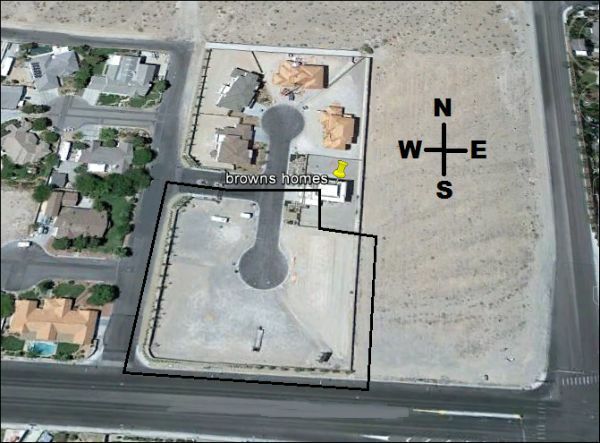 The Brown family's new property is a 15-acre lot worth $820,000, where they plan to build a home or group of homes. But despite the open space, some of the family's new neighbors are concerned about reality stars moving in next door. "Everyone has the same concern: 'Is this going to turn into a circus?'" said local resident Michael Reidy. "Most of us don't think it will, but that will be the fear." Other neighbors had different concerns about the family. "This is not a culture I want here," said Flagstaff resident Jessie Luckey, "normalizing a behavior that I don't think should be normalized." Still, Brown is hopeful that Flagstaff's "live and let lie" attitude will welcome his clan. "Let's just say there's a lot of hippies in Flagstaff, and they're awesome," he said. The Flagstaff police have already issued a memo, clarifying that Brown could not be charged with bigamy because he's only married to one of his "wives," Robyn Brown. 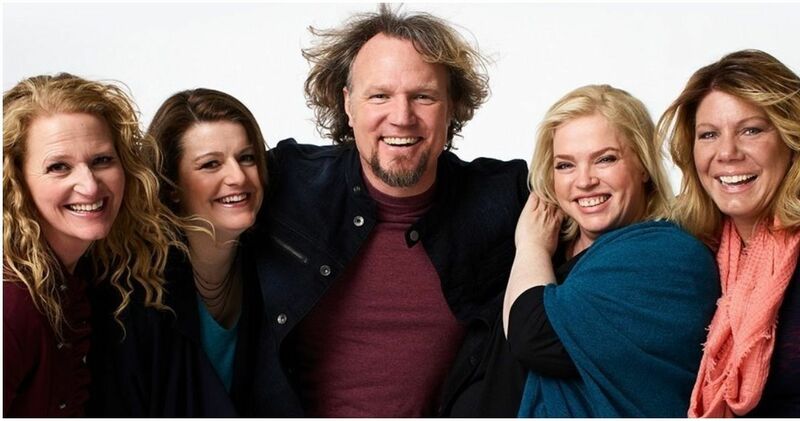 New episodes of Sister Wives, including episodes focused on the family's big move, are set to air in January. 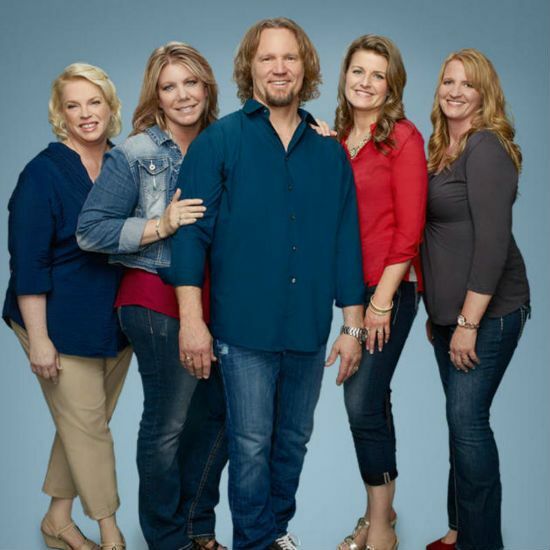 Are you still watching Sister Wives? 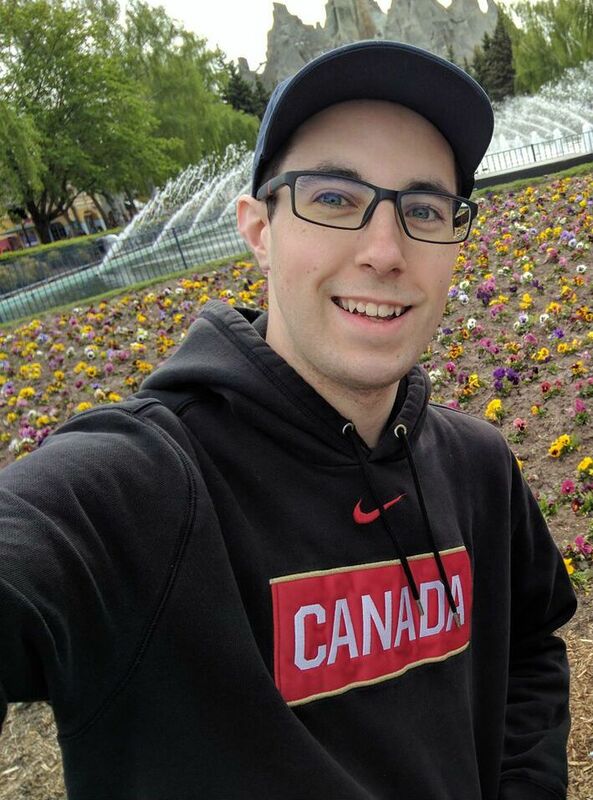 Do you think moving is a good choice for the Browns?